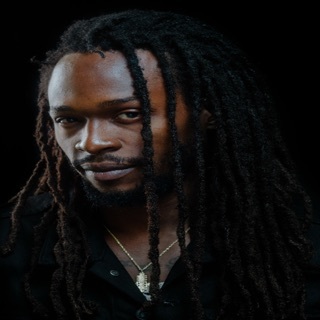 Jamaican rapper, singer, and producer Kabaka Pyramid rose to popularity in the early 2010s with his socially minded fusion of hip-hop, reggae, and dancehall. Born Keron Salmon, the Kingston native adapted his moniker from the Ugandan word for "King" (Kabaka), while referencing the spiritual power of the pyramids. Already a rising star at home, his 2013 full-length, Lead the Way, reached well beyond the Caribbean, earning him a Juno Award in Canada and a widespread fan base. A respected producer and collaborator working out of Kingston's Bebble Rock Studios, he has collaborated with a variety of acts from Protoje to Akon. As a child in Kingston, Pyramid developed an early love of music, rewriting the lyrics of popular songs and recording himself on his mother's tape recorder. Infused with a native love for reggae, he found himself deeply attracted to the rhythms and lyricism of hip-hop during his high-school years and began his career performing primarily as a rapper. After landing a track on a mixtape by New York's DJ Green Lantern, he issued his own mixtape, The Transition, Vol. 1, in 2007. A year later, he became involved with Kingston-based studio, label, and production company Bebble Rock, a connection he would continue to develop over the next decade. The Transition, Vol. 2 mixtape followed in 2009 as Pyramid broadened his reach through features and collaborations with artists like Five Steez and Keznamdi, while also working as a producer for acts like Ashanti and Massyka. 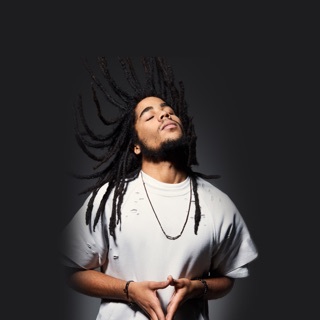 Around this time, his music began to move increasingly toward a fusion of reggae, hip-hop, and dancehall with 2011's Rebel Music EP and his full-length debut, 2013's Lead the Way. A major success at home and a career breakout elsewhere, Lead the Way earned Pyramid two Jamaica Reggae Industry Association Awards as well as a Juno Award for Best Reggae Album in Canada. He also became more active in charitable and social outreach programs like Manifesto Jamaica, which serves to empower Jamaican youth through the influence of arts and culture.